Our newsletters provide market research, valuable insight, and quick tips and tricks to help you simplify the XML world and beyond. Sign up to receive our newsletters or click on the links below to read an issue now. 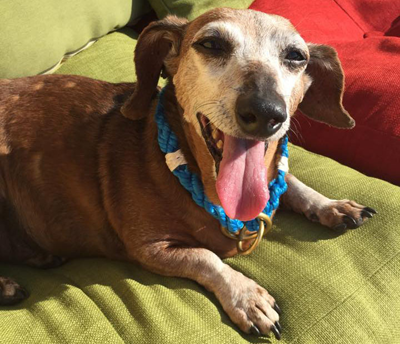 Our canine colleague Frank often contributes his humor and wisdom to our Newsletters. We respect your privacy. We will not rent, sell, or share your email address, or any information you provide us with. Happy Holidays! What's New at Simply XML? Where's the Beef for Enterprise Structured Content? The Easter Bunny? Forget it! Simply XML Tips and Tricks! Did You Miss the XML Bus? What do CEO's Really Want?